The iPhone 8 has been rumored to come with a plethora of design changes that will make the perfect contender to the Galaxy S8 and Galaxy S8+. One of those details revolves around the phone’s home button, with several rumors claiming that the iPhone 8 is going to come without a physical home button to increase the total screen real estate. That being said, a new rumor states nothing different that we have not heard about the new iPhone; the fingerprint reader being present beneath the display. The new iPhones are expected to get announced during the month of September and it looks like the crown jewel is going to feature a ‘home button-less’ approach possibly to increase the total screen real estate. This could possibly be the reason why the iPhone 8 will have an 18.5:9 aspect ratio instead of the 16:9 aspect ratio that you have seen on previous models. According to the latest rumor via DigiTimes, the optical fingerprint reader is going to be incorporated in the display but it has not been detailed how users will actually unlock their device. It has also been reported that the iPhone 8 will have an iris scanner, which can also be used for unlocking the phone, and possibly be used to make online transactions seamlessly. 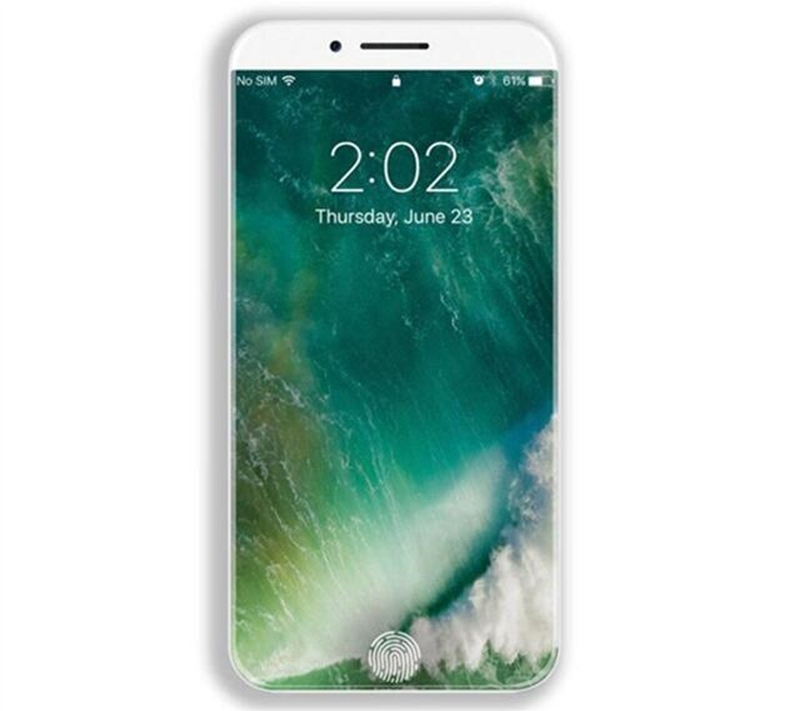 As for the price tag, some rumors claim that the iPhone 8 will be appearing in two models; the base version will set the user back by $870 and the premium variant will cost $1,070. With an edge-to-edge OLED panel and a 5.8-inch display, the iPhone 8 is expected to boast an exterior that is going to be different than its predecessors and hence become the primary growth generator for Apple. 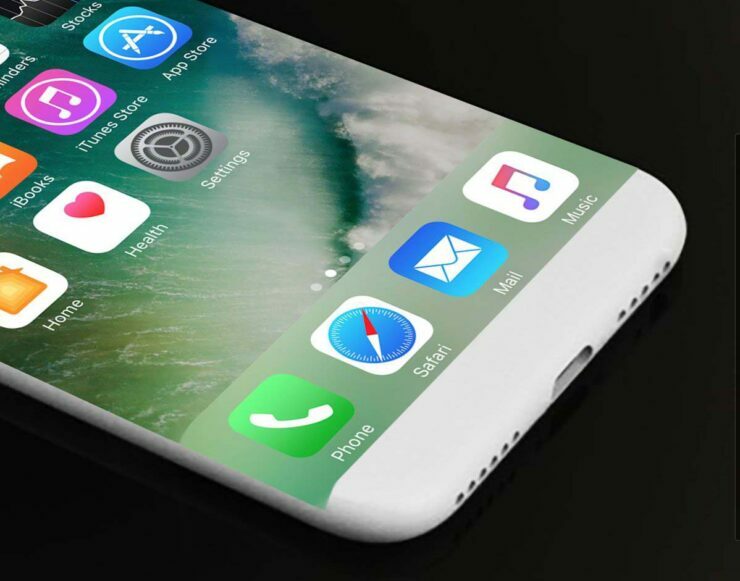 What sort of additions do you think are going to be present in the iPhone 8 besides the optical fingerprint reader? Tell us your thoughts down in the comments right away.